21 Savage has extended his Bank Account campaign to employ 150 kids for financial literary training. Last year, the rapper collaborated with Get Schooled to set up the campaign which aims to teach teens the basics of money and gain knowledge in financial literacy. Savage also offered participants the opportunity to receive $1,000 to start their own bank account. My biggest record to date is called Bank Account. It’s ironic because growing up in Atlanta, I knew almost nothing about bank accounts. Now that I do have money in my bank account, I want to help kids with a background similar to mine to get smart about their money. Recently, Savage expanded his campaign to increase the tools and resources for young people, with the hope of boosting financial literacy across the US. In teaming up with both Get Schooled and JUMA, the 26-year-old plans to offer monthly online seminars that will help viewers invest in their future. Each month I’ll release a new badge on GetSchooled.com where you can go deep into making money, credit, saving, and investing. 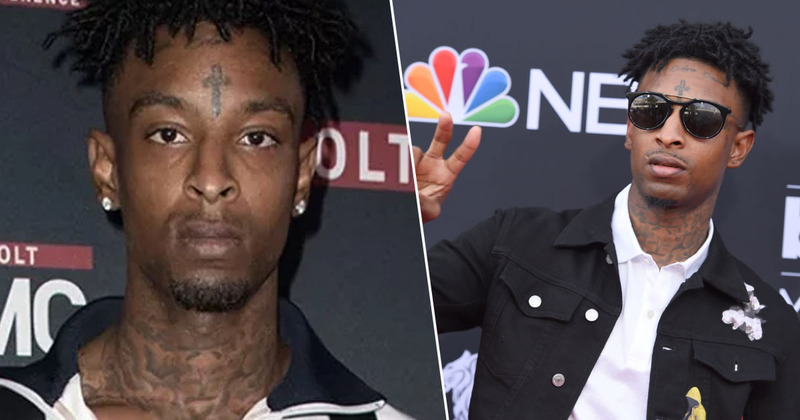 According to Complex, the rapper will work with JUMA to recruit ‘150 youth who are disconnected from school and work, or at risk of disconnection’. Those selected will receive training and employment at JUMA’s working concessions at Suntrust Park and Mercedes Benz Stadium in Atlanta, as well as financial capability support. Savage will host a bank-account opening event in March, and has committed $15,000 to the programme so each of the 150 participants can receive a $100 deposit into their bank account.